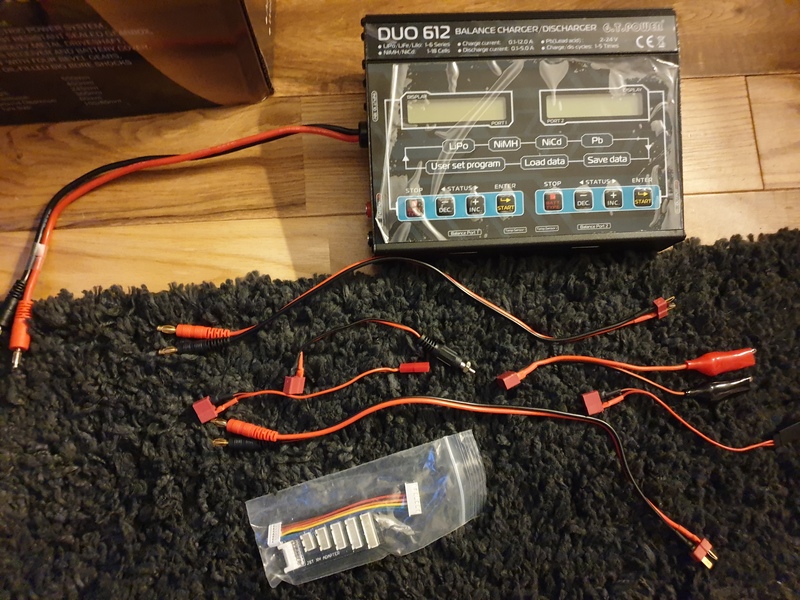 Hi I recently bought an Turnigy Accucell of you and see that it comes without a power supply. I have looked on the website but cant find something suitable. Is there a power adapter for a wall outlet or what can you offer? thanks! Find one like this in your country on fleabay. 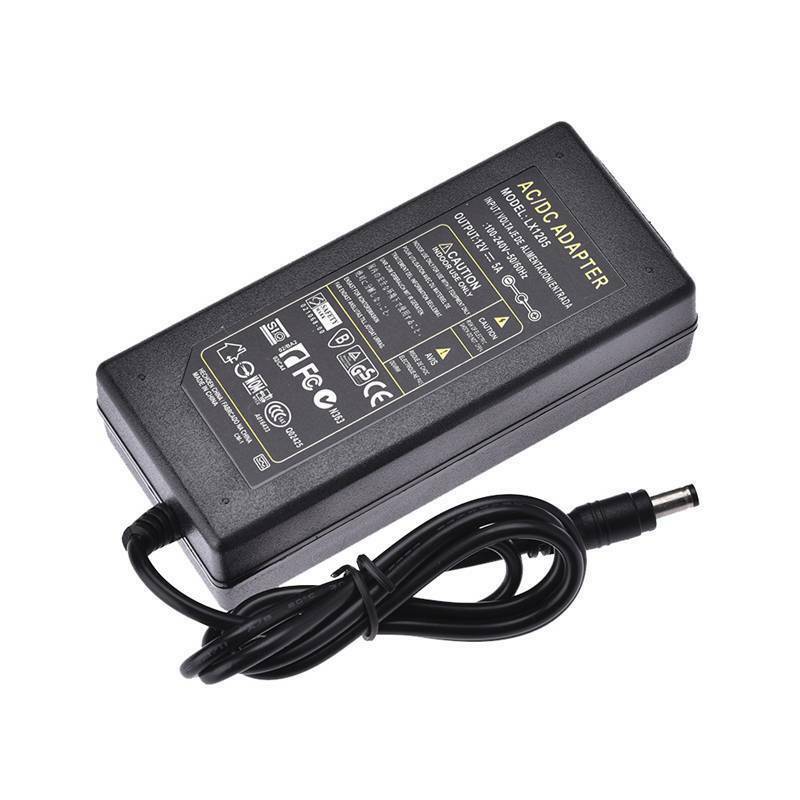 1x AC/DC Adapter. Input: 220V. | eBay! Ahhh yes. The newer ones have that silly idea. 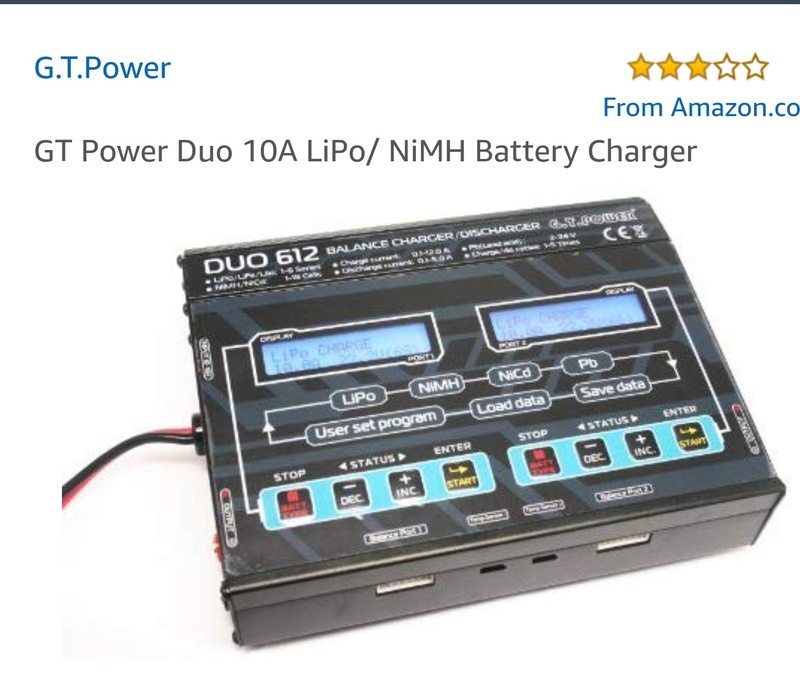 Not sure why they decided to use that connector as I know of no reasonably priced mains supply transformer with an XT60 on its end. Yep. That's one solution. Another is to make an adaptor up. Still a daft idea to fit an XT60 into a charger due to most, if not all power supplies don't have XT60's. Buy battery power sources online at HobbyKing for the lowest prices. 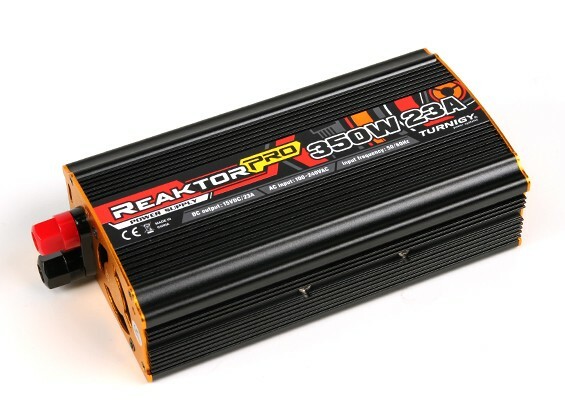 Reaktor Pro power supplies are great for charging RC batteries quickly and safely.